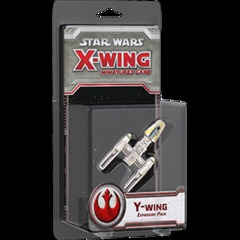 A modified YV-666 light freighter, Hounds Tooth was the signature vessel of one of the galaxys most notorious bounty hunters and slavers, the fearsome Trandoshan Bossk. 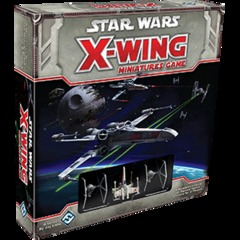 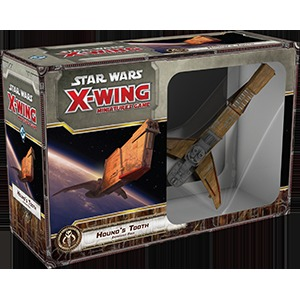 The Hounds Tooth Expansion Pack brings this infamous freighter to life as a towering, large-base miniature starship for the Scum and Villainy faction, rendered at the games standard 1/270 scale. 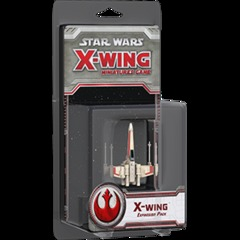 Youll also find four YV-666 ship cards, a new mission, and thirteen upgrades, including the Hounds Tooth Title, which allows your YV-666 pilot to survive imminent destruction by escaping aboard the Nashtah Pup, a unique Z-95 Headhunter. 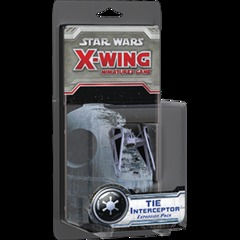 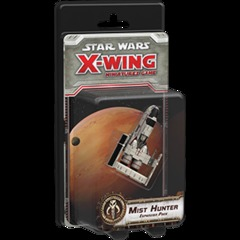 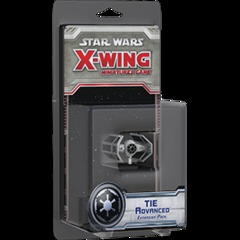 The Hounds Tooth Expansion Pack also comes with a ship card for the Nashtah Pup and the rules for deploying it, though to fly it, youll need the miniature starship from the Most Wanted Expansion Pack or Z-95 Headhunter Expansion Pack.